Healing is innate to our bodies and there are certain practices that enhance this natural ability. At Whole Health Austin I hone in on teaching you self-care skills that promote innate healing. We utilize concepts from Ayurveda, yoga as medicine, food as medicine, and mind-body skills groups as core parts of our integrative approach. There is no cookie cutter approach, but starting with the gut sure does help most of the time. Be taught a powerful and effective combination of research-based healing therapies to help deal with life changes and stress in an intimate, supportive and highly experiential group setting. Techniques include Mindfulness-based Stress Reduction, Guided Imagery, Bio-feedback, Autogenic Training, Movement, Journal Writing, Food as Medicine and other approaches to enhancing the ability to respond optimally to life stressors. 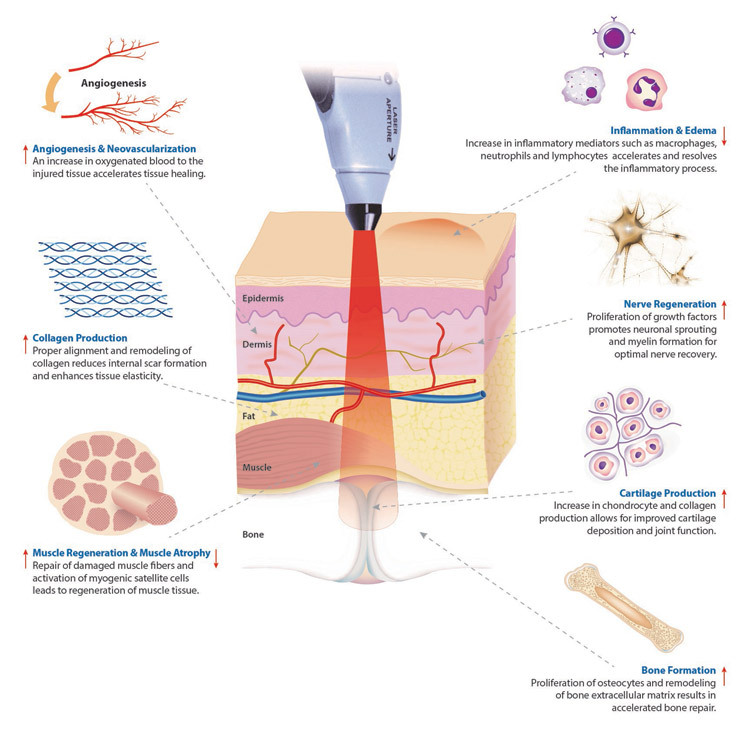 The BioFlex technology utilizes superluminous and laser diodes to energize diseased or traumatized tissue with photons. These particles of energy are selectively absorbed by the cell membrane and intracellular molecules, resulting in the initiation of a cascade of complex physiological reactions, leading to the restoration of normal cell structure and function. In short, the laser stimulates the innate ability of the body to heal. Whole Health Austin is an Integrative and Holistic Medicine practice that provides a range of services designed to help people achieve their wellness goals using natural means when possible. Aside from integrative medical consults and general primary care for all ages, additional services include BioFlex Laser Treatments, and Mind-Body Skills Groups. 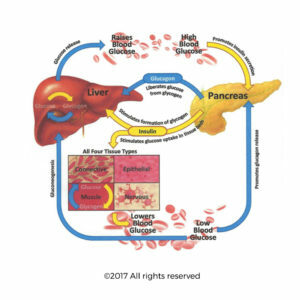 One of the newest offerings are Diabetes Relief Treatments as part of a comprehensive approach to reverse the metabolic derangement that happens in diabetic patients. The unifying theme of all these services revolve around the core belief that the body has an innate ability to heal, and there are ways to promote and enhance this natural built-in function. 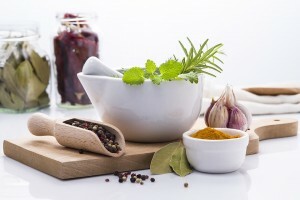 Integrative and Holistic Medicine utilizes ideas and concepts from a variety of healing traditions, ancient and modern. Whole Food Plant Based Diets, the science of the Microbiome, tenets of Ayurveda and Traditional Chinese Medicine, herbs and nutritional supplements, and technologically advanced treatments like physiologic insulin infusions that come from Western Medicine—these are all tools used at Whole Health Austin. Based on a patient’s history, exam, and background, treatment modalities are introduced that are most likely to stimulate the innate healing response. A typical initial consult for a new patient includes 60 to 90 minutes of face-to-face time directly with Dr. Shah. This allows the patient to tell their story fully, receive a complete physical exam, and engage in a review of their current state of health and a discussion of their wellness goals. For a more in-depth feel for how Dr. Shah practices, please see his blog articles under the category of Integrative Medicine. ** Payment in cash or check is preferred, though credit card is accepted. For credit card transactions, a 2.75% convenience fee is added. *** Starting in 2019, my rates will increase for new patients. Prior rates will be honored for established patients through 2019. Starting in 2020, established patients will also be subject to the new rates. Trichinella spiralis antibody, sIgA (saliva). Food Panel™ (via DiagnosTechs. Specimen: Saliva) Tests for: Milk (casein) antibody, sIgA; Soy (protein) antibody, sIgA; Egg (ovalbumin) antibody, sIgA; Gluten (gliadin) antibody, sIgA; Total salivary sIgA. Urine Halides; Iodine, Fluoride, & Bromine. (via Doctor's Data. Specimen: Urine) Checks for excretion of toxic halides such as fluoride and bromine, relative to iodine. ** Test prices listed may not be reflected of the most updated pricing. Quoted prices are to be used as estimates of cost. While in residency training I started practicing Ashtanga Yoga, which began my education on how certain practices can help reduce anxiety and stress. This led me to search for other creative ways in which to tackle the problem of stress. I have since found a very effective and meaningful model through the Center for Mind-Body Medicine and share the techniques I learned in small group settings. In my personal life, the Mind-Body Skills I have developed have significantly improved my ability to be present and enjoy life, with the side effect of keeping me more healthy and happy. Stress is the most important risk factor for chronic disease that we can do something about in our lives, and developing skills to reduce stress is the most important medicine we can give ourselves today. Learn to recognize the ways in which your mindful self is always within you. Leave with skills that will transform the way you live in and experience the world, leaving auto-pilot behind. Be taught a powerful and effective combination of research based healing therapies to help deal with life changes and stress in an intimate, supportive and highly experiential group setting. Participate in and experience highly integrative techniques such as Mindfulness-based Stress Reduction, Guided Imagery, Bio-feedback, Autogenic Training, Breath Work, Movement, Journal Writing, Drawing, Food as Medicine and other approaches to enhancing the ability to respond optimally to life stressors. Laser therapy, also known as low-level laser (LLLT) or light therapy, is a treatment that utilizes specific types of light to interact with tissue. It is used to eliminate pain and promote healing for a variety of medical conditions. This type of treatment has been scientifically validated in over 4000 scientific studies done over the past 20 years, from cellular research to animal studies, to human clinical trials with sham controls. During this time, no adverse effects have been recorded, which cannot be said for any other treatment. 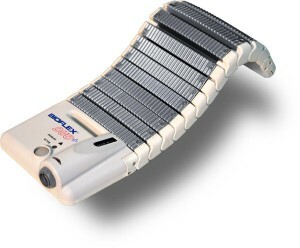 The BioFlex Laser System is a specific LLLT system that was developed over 20 years ago in Toronto, Canada, by Dr. Fred Kahn, a vascular surgeon. Since that time the system has been revised and refined over the course of hundreds of thousands of patient encounters. What makes the system unique and effective, are the protocols that have been generated over the course of Dr. Kahn’s experience serving hundreds-of-thousands of patients. Different illnesses and different tissue types require different amounts of energy for optimal healing to occur. The BioFlex System protocols incorporate the sum of over 20 years of data utilizing light therapy for treating various conditions. 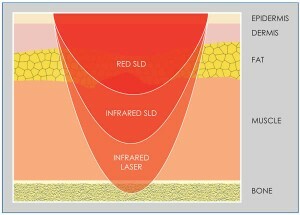 A three stage approach is used, with stage 1 and stage 2 utilizing a large, flexible superluminous diode array to saturate tissue with red and infrared light, at 660 nanometers and 840 nanometers wavelengths respectively. Stage 1 penetrates light energy 1 to 2 cm into tissue, while stage 2 penetrates up to 5 cm. The final stage utilizes a class III B laser to achieve a higher depth of penetration and intense focused delivery of energy directly to damaged tissue. This three stage approach is very successful at saturating tissue with light energy and accelerating healing at an optimal rate. Laser therapy offers patients a safe and effective therapy for a wide range of medical conditions, including soft tissue and sports injuries, arthritic conditions, repetitive stress injuries, wound healing and an extensive number of additional medical problems. BioFlex light therapy systems are available for personal use in the comfort of your home or you can get treatment from a healthcare professional who uses BioFlex Laser Therapy. The average number of treatments typically needed is 10, but this will vary based on what the issue is, which is determined at the initial consult. Whole Health Austin is excited to bring Diabetes Relief treatments to Austin, Texas, as part of a comprehensive strategy designed to reverse disease in those with pre, Type I, and Type II Diabetes, as well as those with Metabolic Syndrome (read more here). There are promising case studies that suggest these treatments may even significantly benefit those with cognitive decline and other chronic disease states, which makes these treatments that much more exciting. The approach starts with understanding the problem, which is metabolic derangement. In diabetes, cells are not getting the necessary energy then need to function properly. Using a combination of patented, technologically advanced medicine that includes physiologic insulin infusions, hormone replacement, and targeted supplementation we can offer real results and real relief to patients with Type I and Type II diabetes. Physiologic insulin is administered using FDA-approved infusion pumps programmed uniquely and specifically for the Diabetes Relief patented treatment program, which retrains the signaling and communication processes between the liver and pancreas, thus kick-starting the metabolism and improving all diabetic complications. 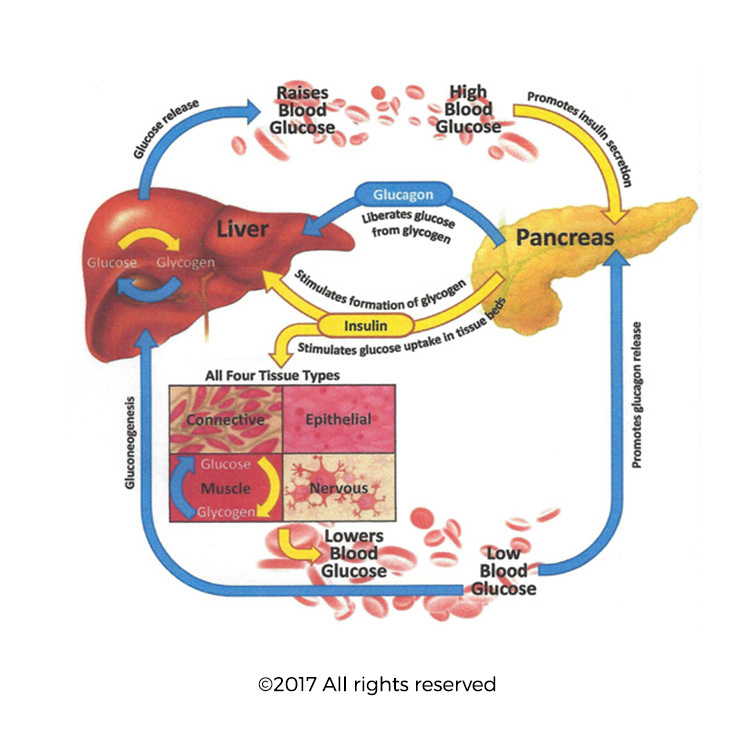 This important step mimics the pancreas’s normal pulsatile release of insulin, which becomes irregular in those with diabetes. Diabetes Relief provides diagnostic testing to identify hormonal imbalances contributing to metabolic failure. We include bioidentical hormones that help reduce insulin resistance, increase bone density and muscle mass. Brain, bone, heart, breast, and prostate health also improve, which combine to improve quality of life and well-being. Obesity complicates many symptoms of diabetes, such as hypertension and hyperglycemia. Diabetes Relief treatments provide a customized weight-loss treatment plan for each patient that is includes patented metabolism-optimization treatments, diet, and exercise. 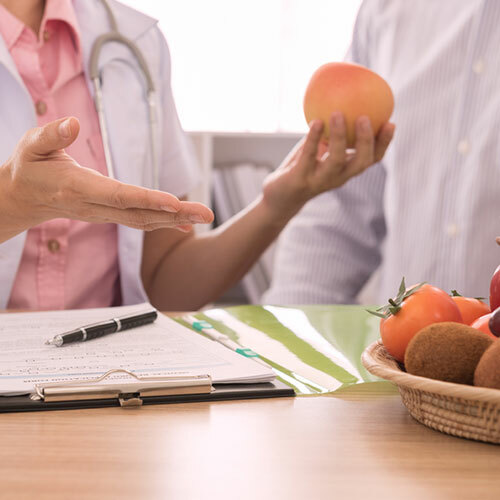 Our total-patient care plan provides attention to diet and exercise while also monitoring medication, vitamins, mineral and micro-nutrient needs. The program is designed to work in tandem with conventional medicine in order to reduce medications and eliminate the risk of harmful side effects, while preventing, improving, and potentially reversing serious complications. If you are interested in Diabetes Relief treatments and would like more in information, please click on the link below and submit a contact request. We will give you details on our next free group information session.